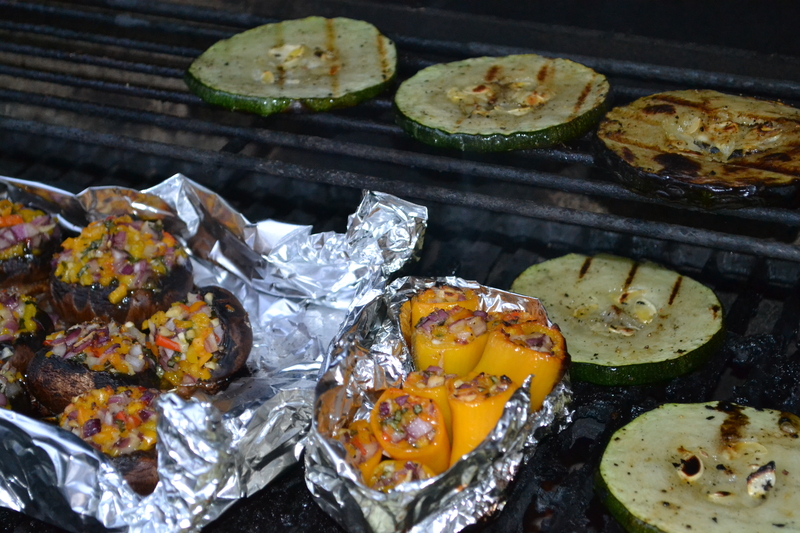 This entry was posted in Food and tagged Grilling, Healthy, Macadamia Oil, Paleo, Vegetables by livinglikelinds. Bookmark the permalink. Thinking about it more-the zucchini cooked that way is my favorite way to cook zucchini. 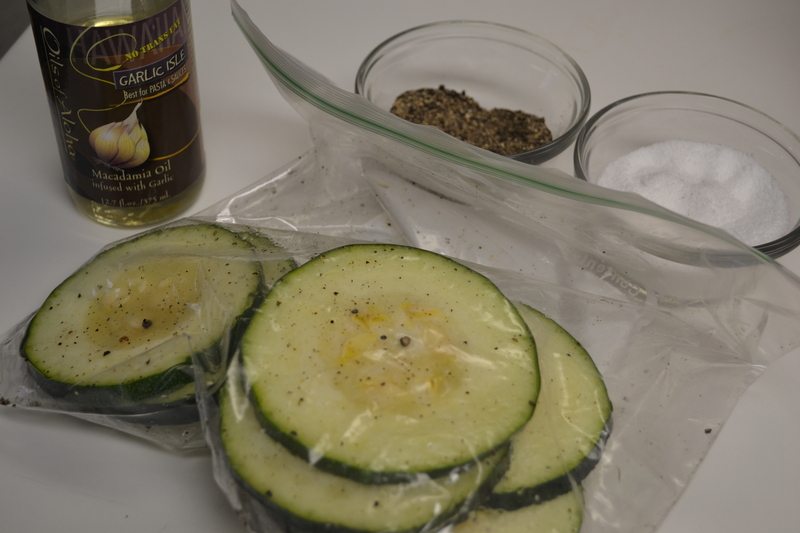 No soupy-ness, no watery sautee, no mushy roasting, just crisp, grilled zucchini! They were so good and so easy! You could make a million variations on the recipe too!! What did you stuff the peppers and mushrooms with? Hi Kendell! 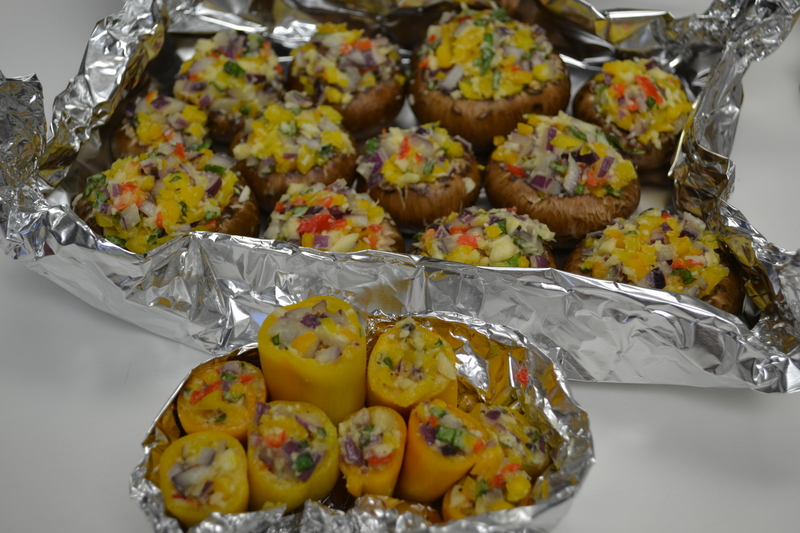 The recipe “Seth’s Stuffed Shrooms,” has the recipe for the stuffing. Seth just made them again on Wednesday night 🙂 The link to it is included in this post in the beginning, or you can search for it!